Sarah Shahi from the film 'Halfway There' attends the Indie Episodic Program 1 during 2018 Sundance Film Festival. Kelly Severide (Taylor Kinney) has a long list of ex-lovers, and one is about to make her comeback to NBC's popular Chicago Fire series. Renée Royce, played by Sarah Shahi, was the firefighter's love interest in Season 1, and she's returning for a multi-episode arc, according to Entertainment Weekly. Way back when, Royce was rescued by Severide and his team after being involved in a car accident. She quickly fell for the blue-eyed lieutenant but ended things because she was moving to Spain for work. Surprisingly, Royce returned in Season 2, pregnant and thinking it was Severide's baby. It wasn't (bummer), and the two characters haven't crossed paths since. In the meantime, Severide's hardly been lonely. He's been busy rendezvousing with Chicago P.D. 's Erin Lindsay (Sophia Bush), Fire's Stella Kidd (Miranda Rae Mayo) and Hope Jacquinot (Eloise Mumford). Plus, we can't forget when his girlfriend, Anna Turner (Charlotte Sullivan), died from cancer. RIP. 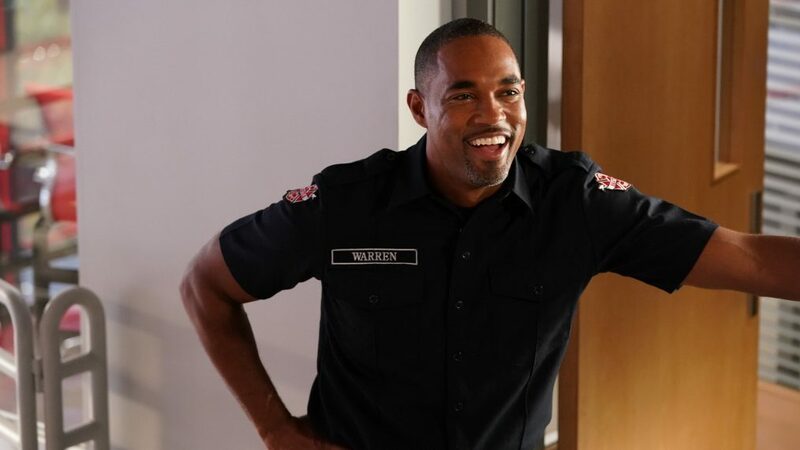 According to EW, Royce shows up at Firehouse 51 seeking Severide's fire expertise for a law case she's working on and hopes to also make amends.